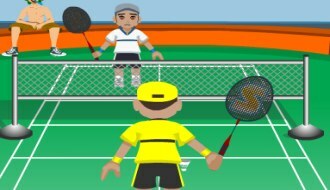 Beat the challenger in Badminton Game Online where your challenger is a seasoned player. 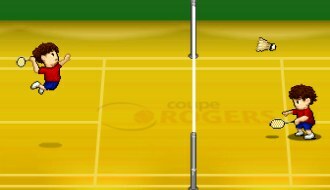 Play against four challengers and beat them in the game called Badminton Online. 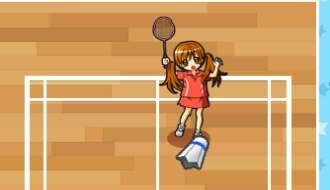 Have fun playing Supa Badminton where you have the computer controlled player to beat. 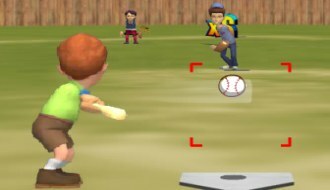 In Backyard Sports you will have to play baseball very skilfully trying to score maximum points. 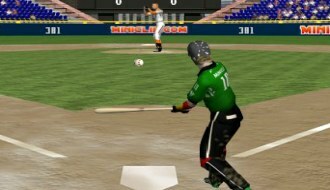 Play Baseball Mayhem where you will be striking the ball to show off your skills. 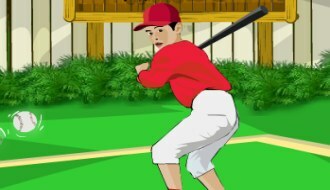 Use the bat to clean hit the ball to show your skills to be the Batting Champ. 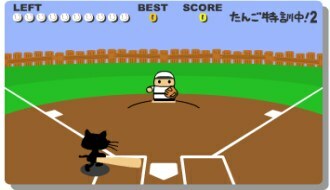 Knock the ball out of the park while playing this cool game called Cat Baseball. 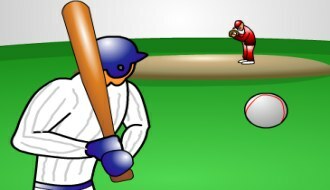 Play Homerun Rally where you hit the incoming balls that curve in and out. 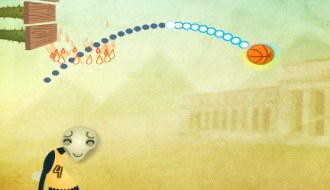 Your main aim in each stage of Apocalypse Basketball is to score as many baskets as possible. Sports Heads Soccer game is an addictive soccer game which you can play for hours!